It’s light on computer resources. PC optimizer saves you from buying extra software for the same purpose. Less to no false alarm in applications. Search Advisor doesn’t warn the user on p*rn and hacking sites. Sometimes it turned off by itself automatically. Sometimes Parental Control blocks legitimate sites. There were times that it can’t detect malicious websites and PUP’s. Bitdefender Antivirus has just released their new Internet Security 2015 that’s bundled with a new and enhanced features. One of its core features is the One-click Optimizer, with one simple click it will optimize your computer system in three different areas. First, it will remove junk files in your hard disk to save you more space for storage. Second, It will clean your registry, by putting away those useless keys of uninstalled softwares and other clutters. Lastly, it will erase all your browser’s temporary files, cache, cookies and history, making your browsing experience seamless while protecting your privacy. 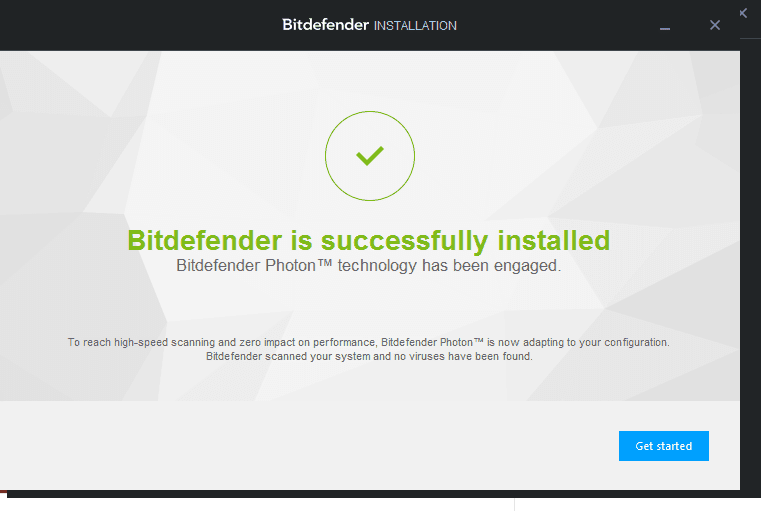 Installing Bitdefender isn’t hard, click it, run it and the rest is automatic. How fast is the installation? It all depends on your ISP (Internet Service Provider), if you are using the online installer. However, I provided a link from where you can get an offline installer. What I like about Bitdefender Internet Security 2015 is, it is rich in features but remains light to your computer system. It provides protection against viruses, it secures your online transaction and protects your family’s privacy, especially your children with its Parental Control. Plus, it is equipped with tools to help you tweak your Computer to its best performance. 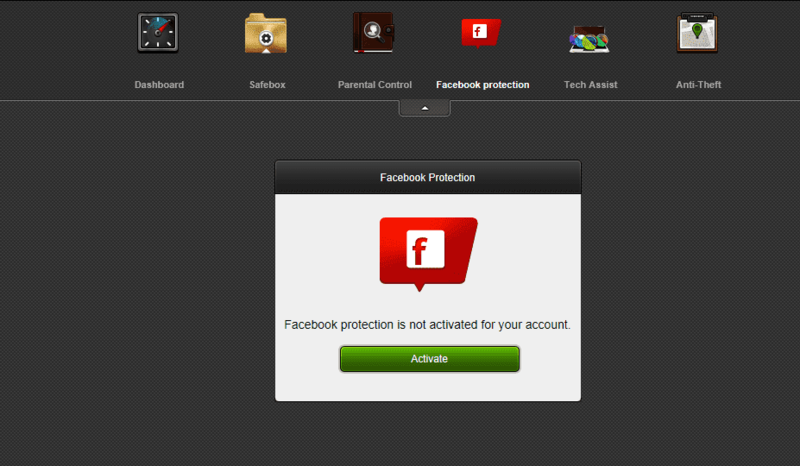 Antivirus Protection – The ON-Guard protection. This is where you can do the quick virus scan, system scan, add exclusion, manage scan and rescue mode. Web Protection – The settings of the search advisory are located here, you can change it as you wish, but I suggest checking it all. Vulnerability Scan – It scans all possible vulnerabilities that your computer may have, such as critical Windows updates, apps, media autorun and weak passwords. Firewall – It’s a two-way firewall that’s able to block inbound and outbound rules. Some applications are automatically detected. Your remaining job is just to select the allow or deny permissions. In case you want to block certain permissions that’s not on the list, simply click the add rule. Intrusion Detection – This will help you avoid installing malware in your system that sometimes you can get from downloading apps and browsing unsafe websites or by clicking unknown ads. Antispam – Spammers are everywhere, but with Bitdefender Internet Security you can easily manage your friends and the spammers. Data Protection – Protects your precious data and information both online and offline. It prevents anyone from sending or grabbing your confidential files and information via email, web page and even instant messaging. How to set it up? Please follow the instruction here Bitdefender Data Protection Guide. The other security option it offers is the File Shredder. From where you can add and delete your confidential data, making it impossible to recover. Bitdefender Wallet – It’s not where you can put your money in, rather it is where you can safely store some or all of your personal information, websites’ user names and passwords, credit card information, email client, applications and Wifi passwords for auto filling. 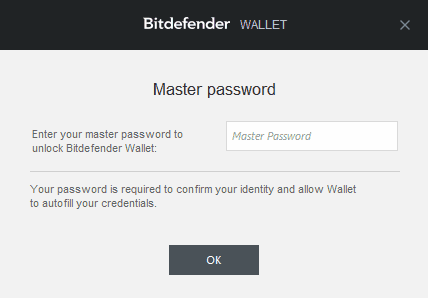 How to set up Bitdefender Wallet? 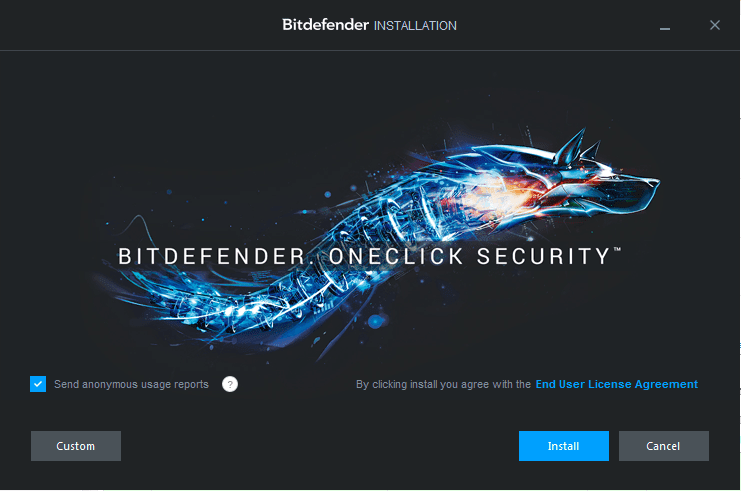 First, you have to unlock it, once you installed Bitdefender Internet Security a pop up window will appear that you can use Bitdefender Wallet. You will be prompted to input a master password, type a password of your choice. It must be strong, a combination of uppercase, numbers and characters. I also recommend using the Hint, in case your memory fails. In the URL, you have to include the http:// before the domain name. You don’t have to add @domain.com in your username, unless it’s necessary. For example, in Yahoo, they also provided a rocketmail, in this case there is a need to include the @rocketmail. The fill-in-form disabled the right-click, however you can use the Ctrl+V, in case you need to paste an information. How Bitdefender Internet Security Wallet works? Look at the upper side of your browser, you will see a black wallet icon. Click it, navigate to “Website” and select the log in you created and you will see that the username and password will be auto-filled. All you have to now is to click the “sign in”. What advantage do you get from it? You can be sure that keylogger and a print screen will not be able to steal your personal information and logging in to your favorite website is just a click away. No typing is needed. It is a safe browsing environment created by Bitdefender. To help you do your banking transaction without worries. It Protects your financial data from getting hacked. Bitdefender Internet Security 2015’s Parental Control is web based. This is designed to monitor your child’s online and other activity from SMS, IM, Calls, Facebook, Web surfing, Applications and even your child’s location. To configure Bitdefender Internet Security’s Parental control, you have to activate it first, through its online dashboard. Then, add your child’s profile by clicking the “add child” button at the lower-left of the dashboard. Fill in the name and age of your child, after that choose the device or user that you want to track. By the way, if you are to track other devices aside from your child’s computer, you have to install the standalone Bitdefender parental control to that device. How? Simply use that other-device in opening your dashboard. In “create a new profile” window, you will see an “install on new device” click it, then select the windows or google play, whichever is appropriate and install it. Once the application is installed in your child’s device, it will appear in your dashboard. So, all you have to do is to assign that device to your child’s profile to start the tracking. It’s an additional protection provided by Bitdefender Internet Security to keep you updated on your child’s Facebook activity. It is jam-packed with all useful tools needed to optimize your computer. As what I have mentioned earlier, it includes the One-Click Optimizer, Start-Up Optimizer, PC Cleanup, Dis Defragmenter, Registry Cleaner, Registry Recovery and Duplicate Finder. How Effective is Bitdefender Internet Security 2015 against viruses? It Detects my Compressed Antivirus Tester. It stops keylogger when its about to install. It detects and removes installed Keylogger. It detects 4/5 Malware sites, I tested. It detects 4/5 PUP’s, I tested. It works on all Windows operating system from XP to Windows 8.1. The CPU or processor must have at least 1.6 GHz, 1Gig. Memory and an available hard disk space of at least 1 Gigabyte. Compatible with other security softwares. Parental Control helps you track and protect your child anywhere and anytime. There were times that it can’t detect malicious websites and PUP’s. (Setting the Intrusion Detection System to Aggressive helps improve its detection rate, but may raise false alarm too). Turn on Parental Control, Facebook Protection and Search Advisor. Set the Intrusion Detection to Aggressive for higher detection rate. Bitdefender Internet Security 2015 is an award winning security software. AV Comparatives graded it with a 99.8 % Protection rate. Its protection’s focus, is on user’s online activity protection. So, if you are fond of banking online or you prefer to shop on the internet, Bitdefender Internet Security 2015 is the best for you. However, the Bitdefender Antivirus protection is just an average. It misses some malicious websites and PUP’s. The parental control, is quite good at tracking your child’s online activity. You can even locate your child’s whereabouts. 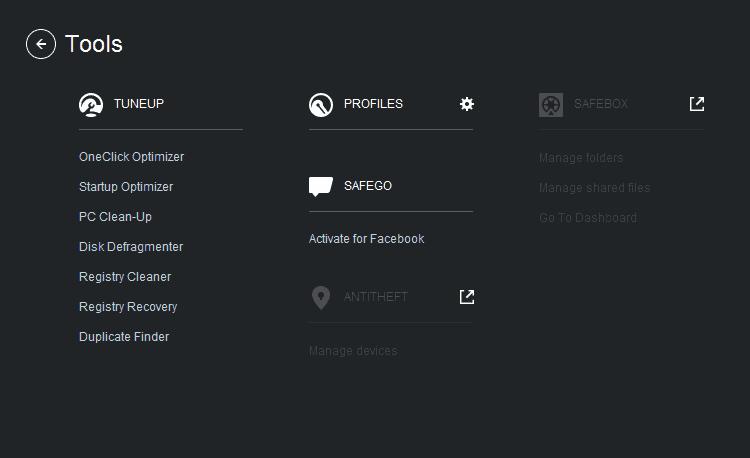 By the way, use only one MyBitdefender account to avoid problems in Parental Control. Overall, I can rate Bitdefender Internet Security 2015 4.5/5. If it can improve its malicious websites and PUP’s detection rate into above average, it’s a sure 5/5. Is this review helpful? Would you like to add something? I invite you to try Bitdefender Internet Security 2015 and share us your views. Thanks this is one of the best Bitdefender Internet Security review I ever read. Very honest review. Can you help? The Bitdefender Forum seems to be not up anymore. Any idea why my Intrusion Detection keep shutting itself off in Bitdefender Internet Security 2015 ? Hi Louise, so far I never encounter such thing during my Internet Defender review. However, try to un-install and re-install your Bitdefender Internet Security. Usually, that solves any software issues.